Thanks to @reviank for the Spinal Tap induced heresy. 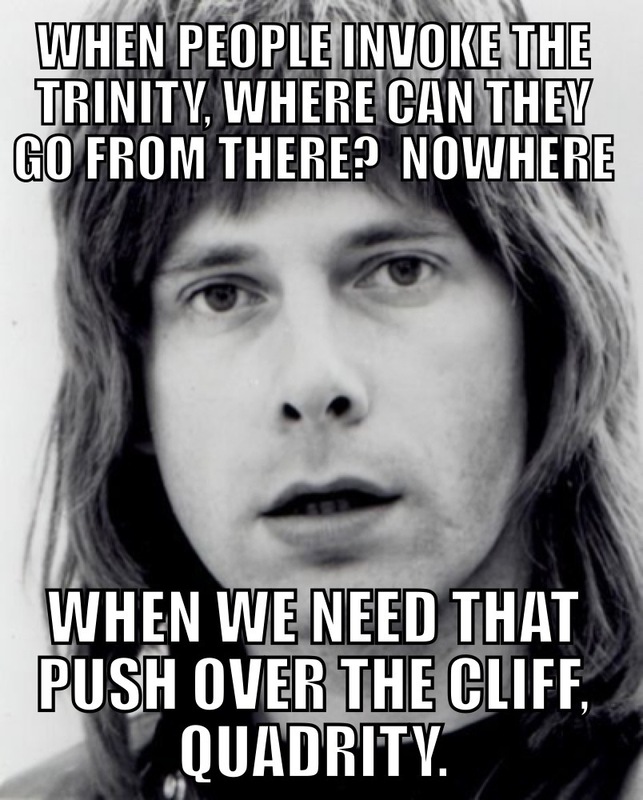 This entry was posted in Memes and tagged heresy, meme, SpinalTap, Trinity, Tufnel by masterofthememes. Bookmark the permalink.